Clinical Neurotoxicology offers accurate, relevant, and comprehensive coverage of a field that has grown tremendously in the last 20 years. You’ll get a current symptomatic approach to treating disorders caused by neurotoxic agents, environmental factors—such as heavy metals and pesticides—and more. Apply discussions of cellular and molecular processes and pathology to clinical neurology. Leading authorities and up-and-coming clinical neurotoxicologists present their expertise on wide-ranging, global subjects and debate controversies in the specialty, including Gulf War Syndrome.Provides a complete listing of neurotoxic agents—from manufactured to environmental—so you get comprehensive, clinical coverage. Covers how toxins manifest themselves according to age and co-morbidity so that you can address the needs of all your patients. 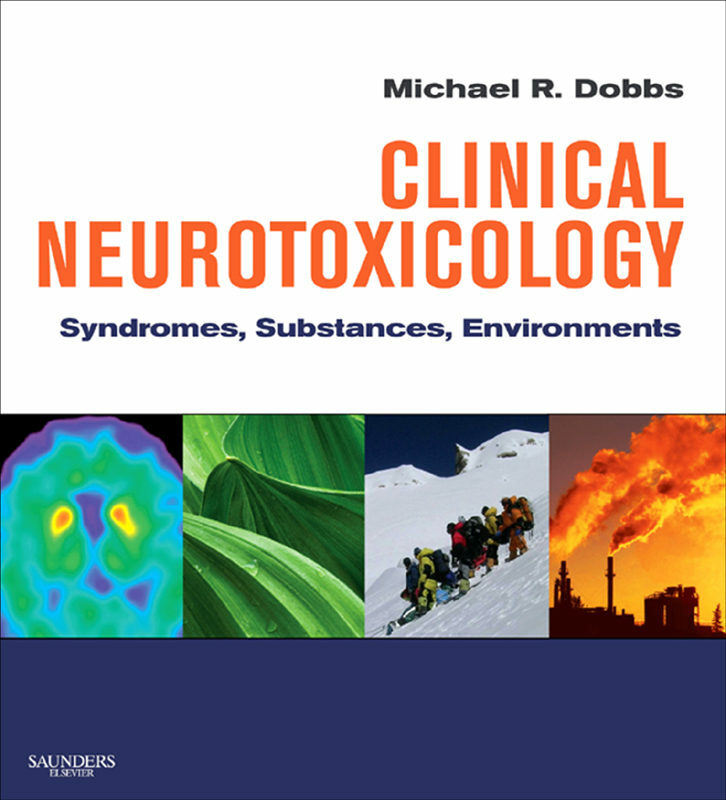 Offers broad and in-depth coverage of toxins from all over the world through contributions by leading authorities and up-and-coming clinical neurotoxicologists. Features discussion of controversial and unusual topics such as Gulf War Syndrome, Parkinson’s Disease, motor neuron disease, as well as other issues that are still in question. Otros ebooks de Michael R. Dobbs.